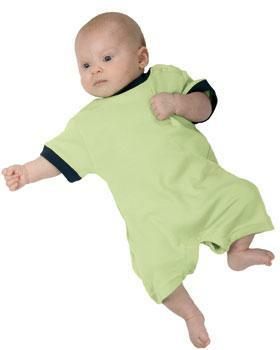 12 oz., 65% Polyester/35% Cotton duck with 3.3 oz. nylon quilted lining. Added strength and color retention from polyester/cotton blend. High back with fabric covered elastic adjustable straps. Large front bib pocket. Back has large hip pockets, rule pocket and hammer loop. Two-way leg zippers to waist. 12 oz., 65% Polyester/35% Cotton duck with 3.3 oz. nylon quilted lining. 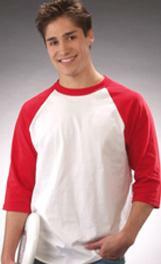 Added strength and color retention from polyester/cotton blend. Adjustable cuffs with concealed storm rib knit. 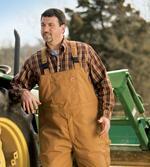 65% polyester/35% cotton 9.0 ounce overall. 3.3 ounce quilted nylon lining. High back with fabric-covered elastic adjustable straps. Large front bib chest pocket. Large hip pockets, rule pocket and hammer loop in back. 2-way leg zippers to waist. 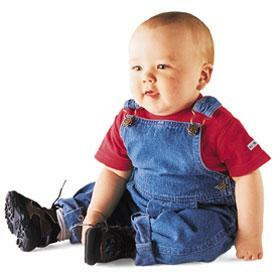 65% polyester/35% cotton 9.0 ounce coverall. 3.3 ounce quilted nylon lining. 2-way zipper front. Adjustable cuffs with concealed storm ribbed knit wristlets. 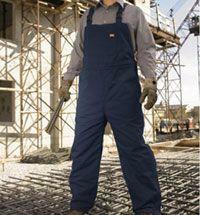 Two set-in front pockets, large patch hip pockets, zipper chest pockets, and leg rule pocket. 2-way leg zippers to waist.